A Sony-led joint venture today launched a taxi service in Tokyo, another important entry into Japan's unusual transportation landscape. Minna no Taxi's S.Ride app can be used today. Payment can be made by cash, credit card or a digital wallet with QR Code. The S in S.Ride is not as expected for Sony – a press release describes the service as "simple", smart and fast. "The name can also be read as a pun, because the app's interface is based on a sliding gesture. Sony says S.Ride uses AI technology to predict where demand will be highest and deliver drivers accordingly. The Minna no Taxi (Everybody's Taxi) Corporation was acquired by Sony Payment Services, Sony Corp. last year. and six taxi companies founded. However, only five are mentioned in today's press release. These include Daiwa and Kokusai, two of Tokyo's largest operators, and Sony says the fleet's total size will exceed 10,000 vehicles. 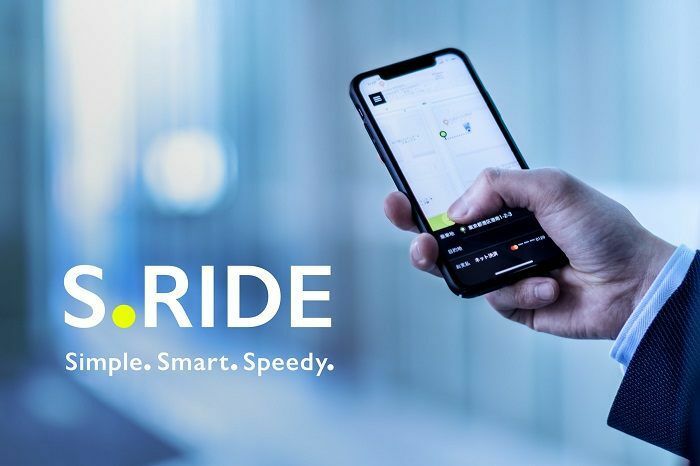 S.Ride is not the first app of its kind in Japan – the dominant chat app Line has released a new app Similar cooperation with the leading taxi company Nihon Kotsu in 2015, although the operation was discontinued in the last year. 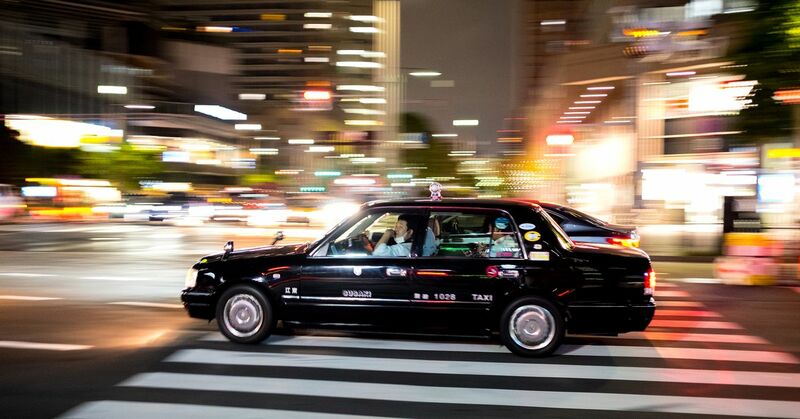 The larger competitor will be JapanTaxi, an app operated by Ichiro Kawanabe, CEO of Nihon Kotsu and chairman of the Japanese Taxi Association. Uber is a tiny player in Japan and mostly offers black premium cars in Tokyo, though he does partner with taxi companies.